Last Chance! Get $5 off any $15 book purchase on Amazon!! Last chance! This deal ends tonight! WooHoo! One of my FAVORITE Amazon deals is back for Prime Day! Right now, Prime members can when you use coupon code PRIMEBOOKS17 at checkout. This offer is valid on print books only, shipped and sold by Amazon. It excludes eBooks and Audiobooks, Book Rentals and Amazon Gift Cards. This is valid through July 12, 2017. — I highly recommend this book if you’re feeling overwhelmed or discouraged with life. Read . — I couldn’t put this book down once I started it. I ! — Written by my dear friend, , this book is packed with encouragement and much-needed advice on building & keeping friendships. — This book impacted me in a number of different ways. — This book gave me courage to face some of my deeply-rooted fears. — This book is one I savored slowly and . — I read this book aloud to the kids and . — This was also another read aloud that we loved. — I listened to this audiobook and now know why so many people have raved about it! — This book messed with me in profound ways, and ! 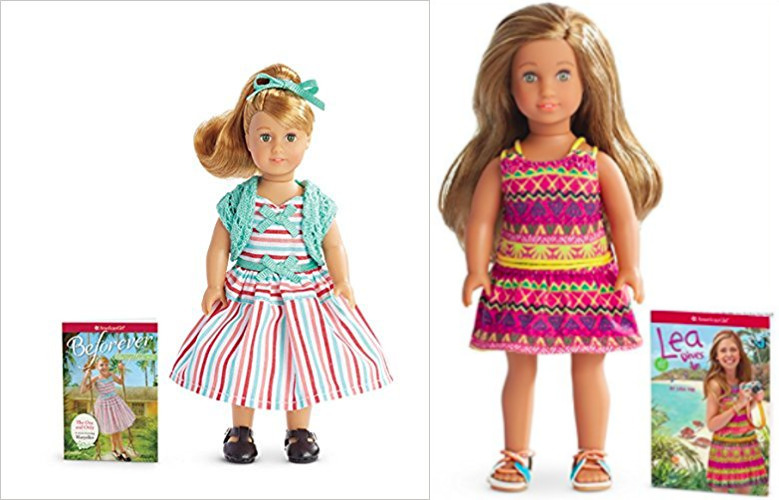 You can also use it to get American Girl Mini Doll and Book Sets for just $11.08 shipped! Don’t forget to use coupon code PRIMEBOOKS17 at checkout to ! to take advantage of this Prime Day Deal and get free 2-day shipping! Prime Day 2017: All of the best deals that are still available! Wow! Prime Day 2017 did not disappoint! In fact, there were SO many deals flying around, we could barely keep up! to take advantage of these Prime Day Deals and get free 2-day shipping! Prime Day Deal: Save $20 on any $60 household essentials purchase! Prime members can get ! Go here to mix & match and choose your products. Simply add at least $60 worth to your cart, and the $20 will automatically be deducted at checkout. Great opportunity to stock-up on household items! Prime Day Deal: Get $5 promo credit when you buy $25 in Amazon gift cards! Prime members can get a by purchasing at least $25 in Amazon Gift Cards! Simply click the yellow and then purchase $25 in qualifying Amazon gift cards in a single transaction. The promotional credit will be applied to your account within two days after your purchase. Prime members can get this right now — the BEST price on record by a long shot! I *finally* splurged and bought one of these for myself last year during Black Friday. It’s been so much fun and learning as I go. So far I’ve made hard-boiled eggs and brown rice! 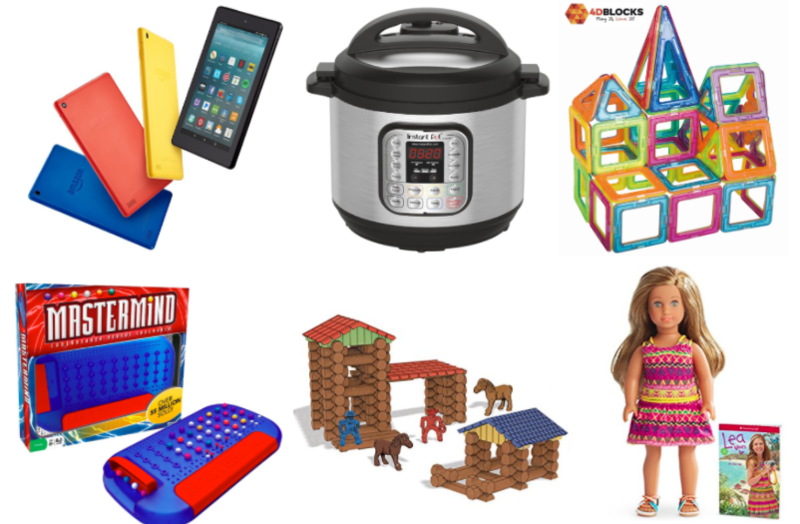 Prime Day Deal: Up to 40% off Crayola, Radio Flyer, Melissa & Doug, Magformers, and more! Prime members can today! Choose from Crayola, Radio Flyer, Melissa & Doug, Green Toys, Magformers, and more!